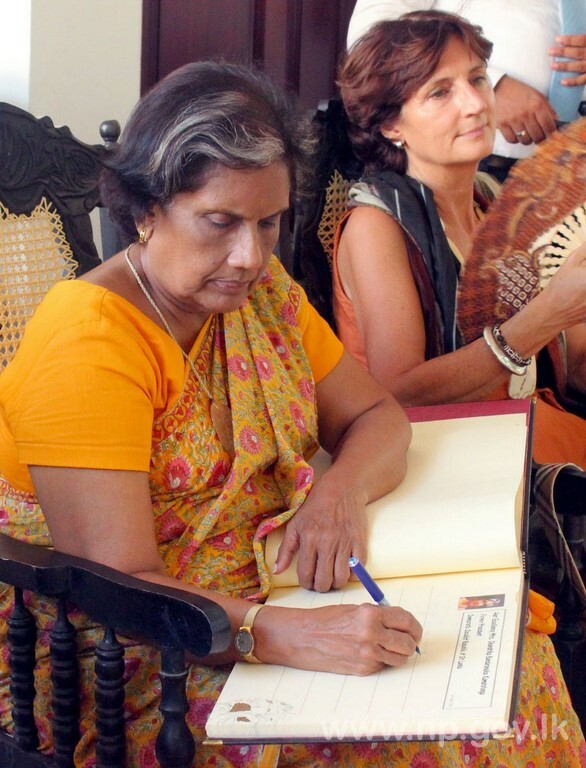 Former President and Chairperson of Office for National Unity and Reconciliation Chandrika Bandaranaike Kumaratunga, Former Minister and Parliamentarian A.H.M.Fowzie, Ambassadors of Switzerland and Netherlands and High Commissioner of Bangladesh visited Governor’s Official Residence on 09th April 2019. 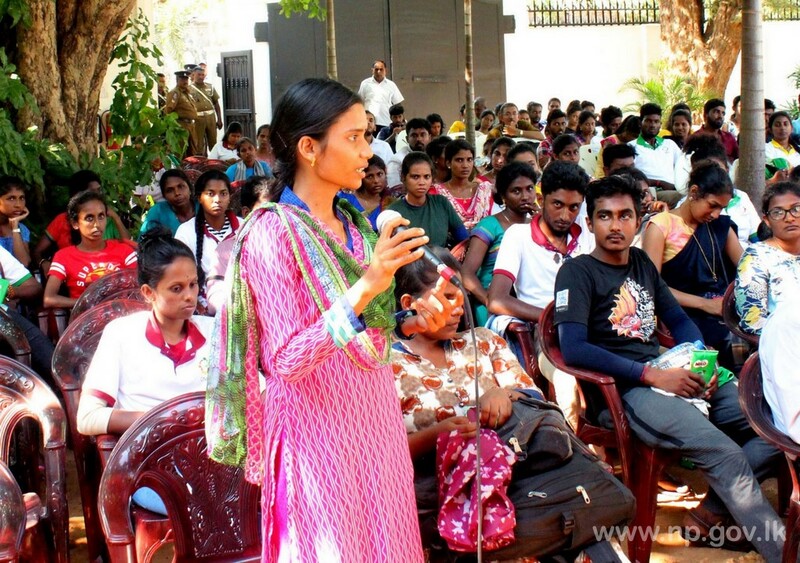 The Office for National Unity and Reconciliation organized an event to create reconciliation among the ethnicities. 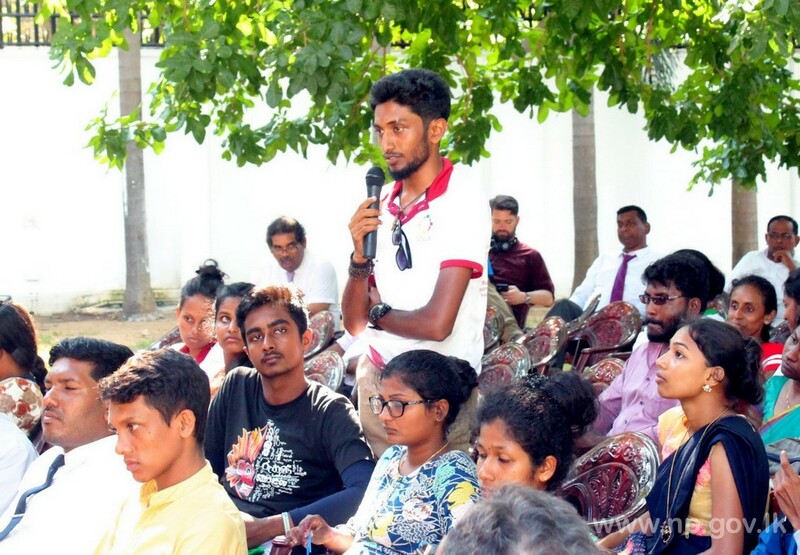 Accordingly, the office brought 50 students from Ruhunu University who never visited Jaffna to meet and share their experiences with the 50 students of Jaffna University. The office also provided the opportunity for the students to visit the Governor’s Official Residence. 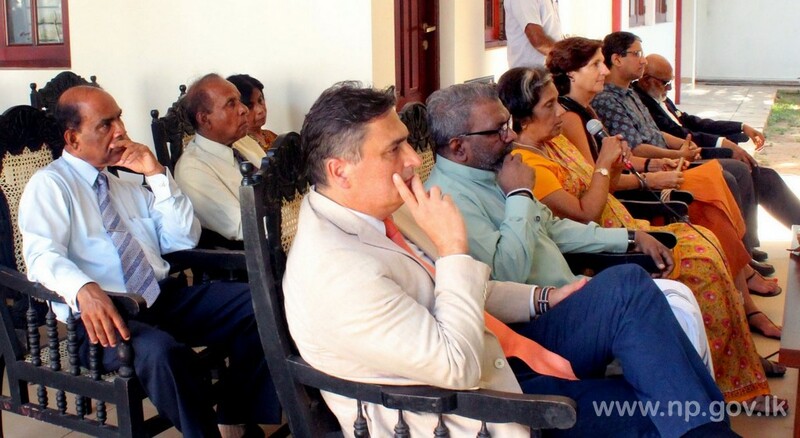 The students of Ruhunu and Jaffna Universities visited Governor’s Residence yesterday and shared their experiences with the former President Chandrika Bandaranaike Kumaratunga, Governor Dr. Suren Raghavan, Ambassadors of Switzerland and Netherlands and High Commissioner of Bangladesh.